OpenX is a seasoned advertising service that manages display ads for companies throughout several diverse industries. They wanted to promote their ability to make advertising more relevant to the individual user through advanced targeting capabilities. They also wanted to make sure they were remembered by their audience. OpenX and their advertising agency MEA Digital turned to Americhip, the leaders of the unconventional. The collaboration led to one of the most innovative direct mailers in an industry that runs on creativity. 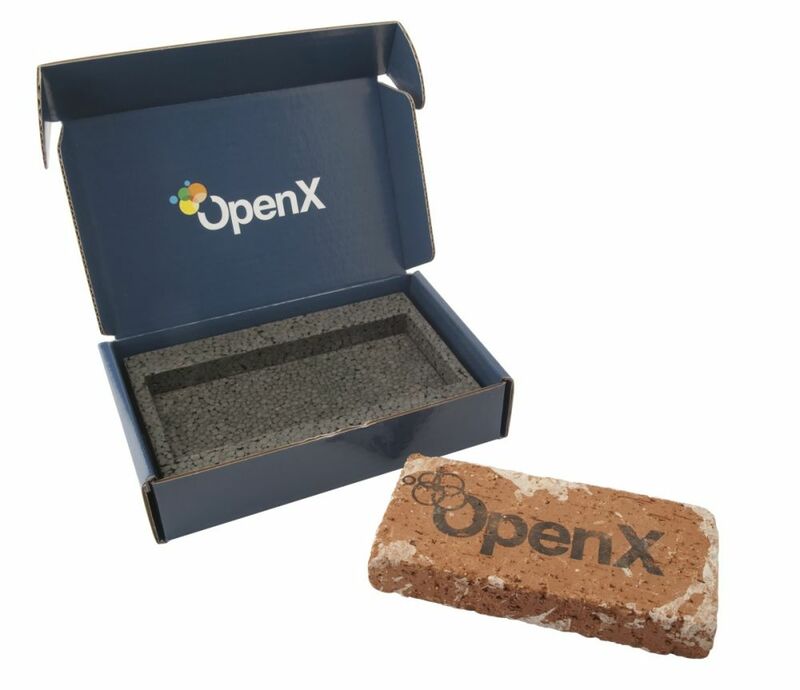 Upon receiving the package, recipients opened a curiously heavy box to find a single brick branded with the OpenX logo. 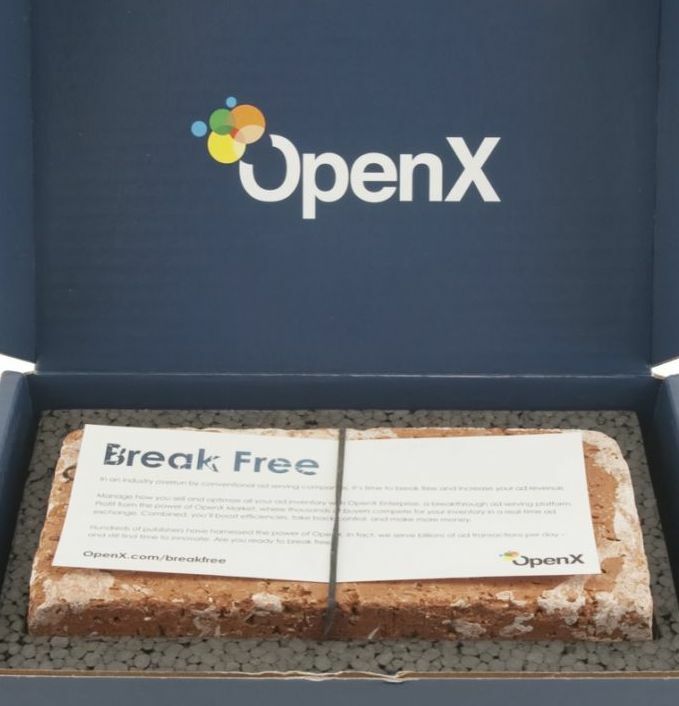 Accompanying the brick was a simple flyer inviting the recipients to "Break Free" with OpenX. The mailer effectively left a lasting impression on the target audience. The recipients also shared this unique package with others resulting in a strong pass along value. 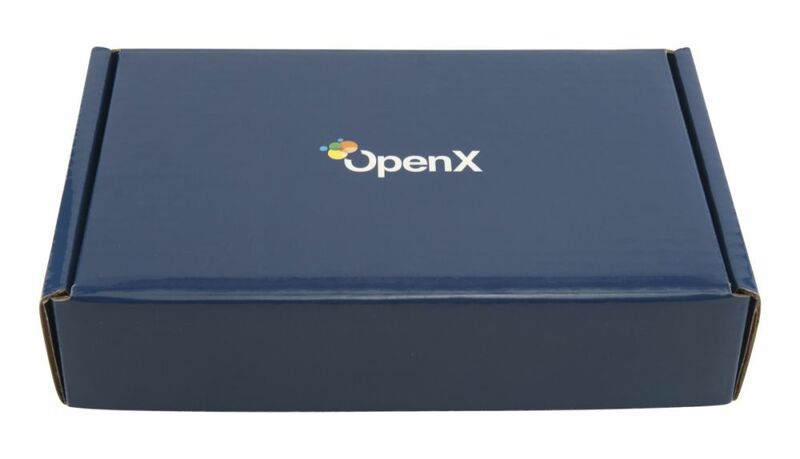 OpenX was thrilled with the final results and the fact that their marketing efforts had an even wider reach than initially intended.